When going through a divorce, your foremost concern is securing the future of your children. There is no doubt that separation of the parents can be difficult for the children to bear. At the same time, their future hangs in the balance with respect to what their parents decide in terms of custody and visitation. Child support is an important aspect of this process and we can ensure it goes by smoothly. We are experienced child support attorneys with a track record of success. We attribute our success to our focus on our client’s interests and their concern for their children. 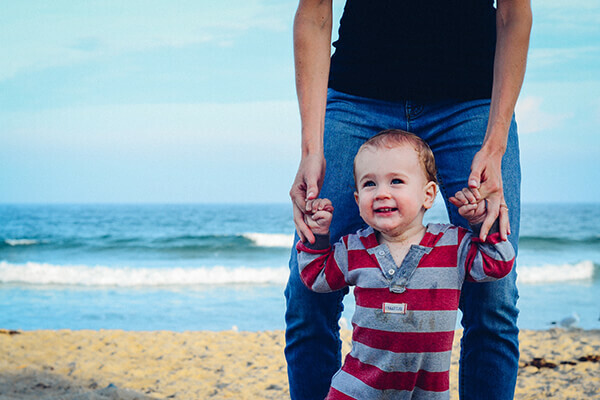 Based on the state guidelines, there are some rules regarding the amount of money the parent with custody would need for caring and maintenance of the children. For this purpose, the income of each parent will be considered. The court will also account for the necessary expenses for the children, including healthcare, education, and insurance. 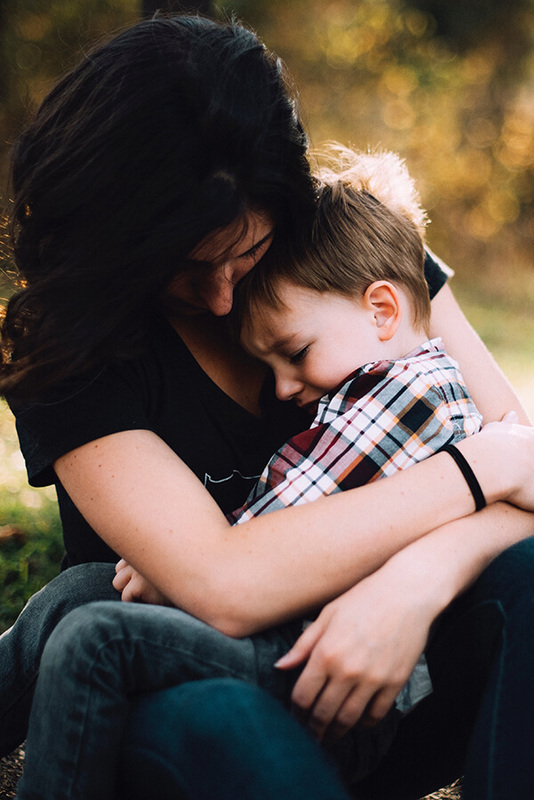 It is important that you discuss your child support situation with us so we can come up with the best possible solution that protects their interests. Trust your case to an expert in child support and family law. Call Matthew Sheasby, Attorney at Law, at (909) 922-2543 to discuss your case.